Mackay Tri Club welcomes all triathlete levels, and we’re more than happy to help newbie’s throughout our races. We’ve put together a step by step guide as to what you will have to do, where and when on race day. Click here for more detailed information. Athlete registration packs will be available on Saturday September 22nd from 2.30pm to 5.30pm at the Mackay Surf Club. Photo identification is required, and here you will pick up your race kit. Under special circumstances, should you be unable to collect your race kit during the above mentioned time on Saturday, please contact us at mackaytri@gmail.com to arrange an alternative pick up time or a nominated person to pick up your kit. New entries will be accepted on Saturday 22nd September subject to a late entry fee; however no new entries will be accepted on race day, Sunday 23rd September. You will be required to read the briefing notes emailed to you prior to starting the race. A verbal briefing will be held at 6.15am Sunday morning, prior to race start from 6.30am. This briefing will have all the information and rules required to complete the race, including how many laps are required for each race leg. Wetsuits will depend on the measurements taken by the TQ Official on race morning. If the temperature of the water is 22 degrees Celsius or above; wetsuits shall NOT be allowed. A notice will be posted on race morning and confirmation given at briefing. Presentations will be held at the Mackay Surf Club at approx. midday. Join in supporting the athletes as well as potentially picking up a fantastic lucky draw prize! 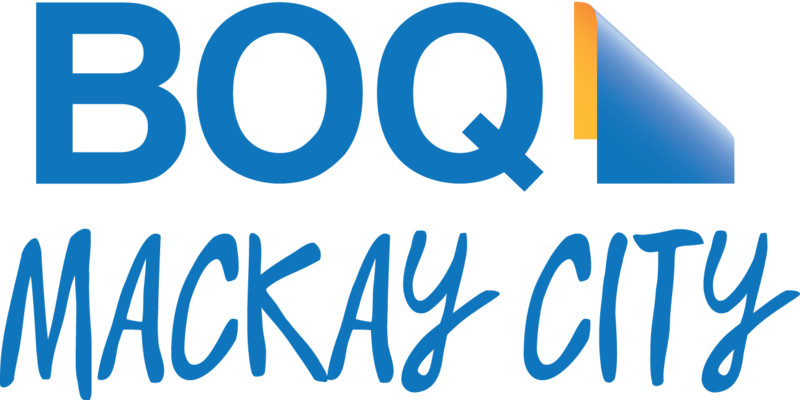 Looking forward to seeing you at the Mackay Triathlon Festival! Hi when do registrations close? Entries for all festival events close on Wednesday. I wasn’t aware of the registration for the Sarina tri closing so early today as I work late. Would I still be able to register if possible? Registrations for Sarina close 1pm on Friday so there is still time to enter. Hi can I still register for sarina beach Tri & adventure Tri? Registrations for the sarina tri will not open until October and unfortunately there is no Adventure Race this year as it has been made into a Club Members Only Team Race. Please check the calendar on the website under ‘Events Info’ for our current list of events. Registration links will be placed under the same tab about 3 weeks prior to each event. Is there an option to rent a bike for this race ?